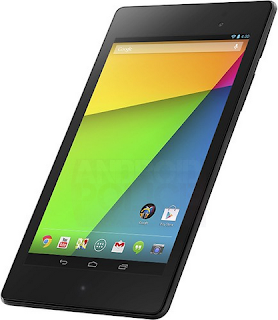 With the excitement around the the new 2013 Nexus 7, the first thing that probably came to mind was when can I get one. For Canadians, as usual, we had a bit if you wanted to buy straight from the Google Play store. But today the wait is over as the Nexus 7 (2013) is now available in 16GB and 32GB version for $229.00 and $269.00 which is surprisingly on par with US prices! Unfortunately there is no sign of an LTE version yet.